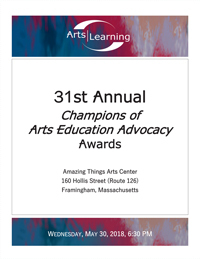 Every year the Arts|Learning awards event attracts artists, educators, parents, community arts organizations, political leaders, and others to this gala event. Advertising in our program makes a lot of sense. First of all, you will get your message across to the many awardees and their guests. Second, Arts|Learning will list you as a supporter on our website and in our monthly e-newsletters for a year! A great bargain. 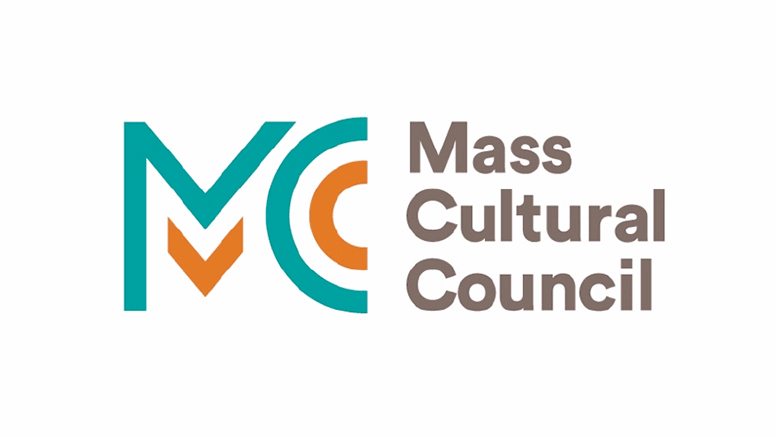 And finally, you will know you are helping to support an organization that recognizes the outstanding achievements of arts educators and advocates. Won’t you consider supporting us today? Click here for the Call for Advertisers and Reservation Form. Click here for Ad Rates and Specifications.